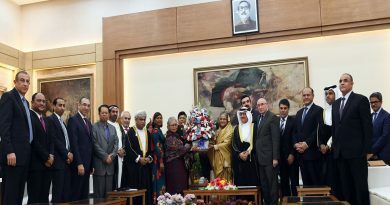 A marathon for the Member States participating in the Festival of the Organization of Islamic Cooperation (OIC) in Cairo was held under the auspices of the Egyptian Ministry of Youth and Sports on Friday, 8 February 2019. 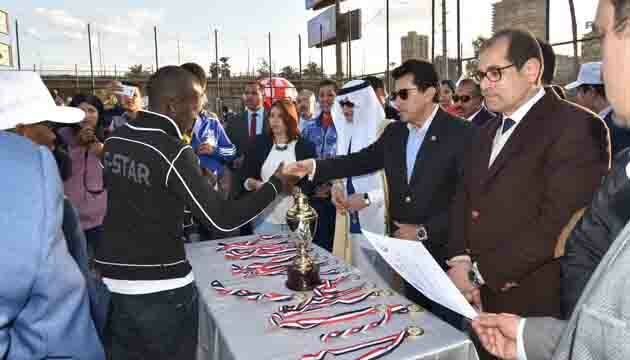 The marathon (6 kilometers) started from Al Ahly Sporting Club at 9 am with the participation of more than 500 contestants. Dalia Essam, ManarMamdouh, Hajar Abdul Ghaffar, Radwa Mohammed and OmayaSulaiman won the women’s marathon, while Omar Shebl, Tariq Ashraf, Mohamed Nour, Hisham Abdel Majid, and Mahmoud Nasr won the men’s marathon. Khalid Al-Shobukshi, Mohammed Saeed and Mohammed Ahmed won the 2-Kilometer race. A football match was also held as another sports activity during the OIC Festival, which started on February 5that the Opera Housewith an opening ceremony attended by the OIC Secretary General Dr. Yousef Al-Othaimeen and the Egyptian Minister of Culture Dr. EnasAbdeldayem.The OIC Festival’s Football Cup matches were held with the participation of 150 university students from different OIC countries studying in Egypt and 50 Egyptian university students from Azhar. 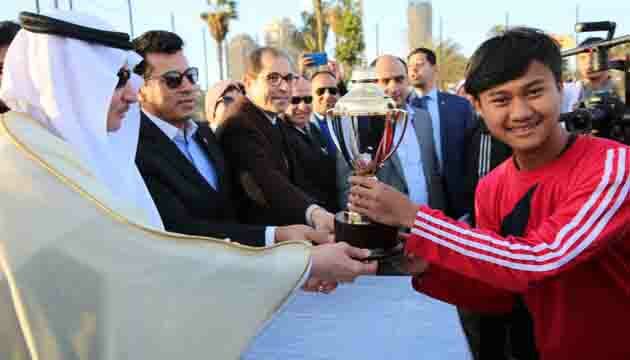 It concluded on 8 February by a match between the teams of Egypt and Indonesia, at Al-Jazira Youth Center,in the presence of OIC Secretary General Dr. Yousef Al-Othaimeen andthe Egyptian Minister of Youth Dr. Ashraf Subhiwho both presented the Cup to the winning team Indonesia. 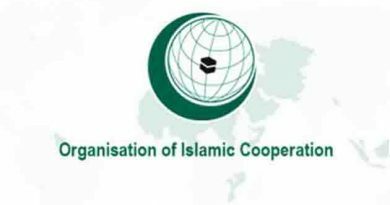 The OIC Festival in Cairo marks the first festival of the OIC, featuring an exhibition of handicrafts and customs from the participating OIC countriesand a series of cultural and artistic events aiming at reasserting the cultural identity of the Islamic Umma. The Festival seeks to reaffirm the noble values of Islam, which call for tolerance and repudiation of violence, extremism, and terrorism. Moreover, the Festival aims at promoting relations between the Member States as well as among Muslim communities in non-member states. Twenty-two countries are participating in the Festival: Egypt, Palestine, Azerbaijan, Pakistan, Benin, Guinea, Senegal, Mozambique, Saudi Arabia, UAE, Yemen, Kuwait, the Comoros, Burkina Faso, Mauritania, Bangladesh, Morocco, Indonesia, Niger, Sierra Leone, Mali, and Cameroon. The Festival concludes tonight with a final ceremony to be held at Old Cairo at the Bab AlNasr open arena. 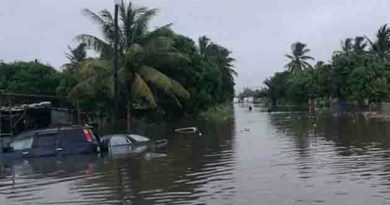 ← The both Foreign Ministers of Bangladesh and India agreed on the need to expedite safe and sustainable repatriation of the displaced people from Rakhine State of Myanmar.